Our goal is to provide our clients with consultation, professional service, and expert advice from start to finish. With a highly trained staff and state-of-the-art equipment, we are well equipped to accommodate all of your septic needs. Our fleet of service vehicles and friendly professional staff are on call 24 hours a day, 7 days a week to meet your septic tank, grease trap, and drain cleaning needs. I have been battling this septic system ever since we bought this place. This has been the easiest and most permanent fix ever! Serving more than just Sioux Falls! Not only do we pump septic systems throughout the Sioux Falls area, we also serve the smaller communities in eastern South Dakota and parts of Iowa. 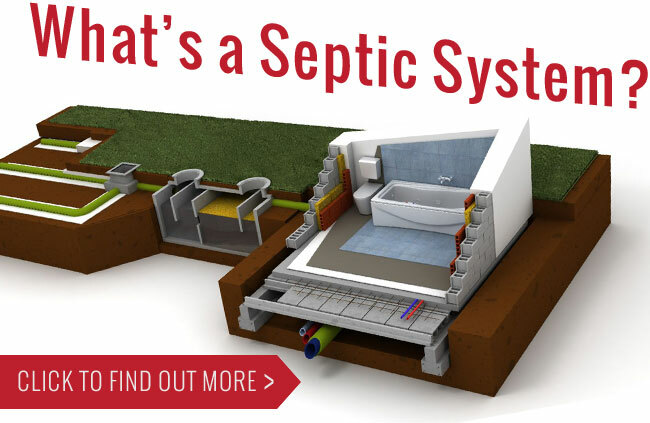 If you have septic problems, We Can Help! Need a new septic system or repairs to an existing system? and provide you with a free, no-obligation quote.